Can I donate in memory? 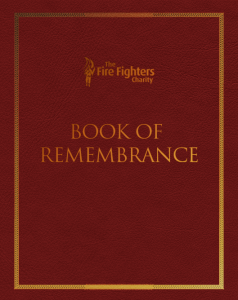 A donation to The Fire Fighters Charity in memory of a loved one is a personal way of remembering that person whilst providing support to firefighters and their families across the UK. 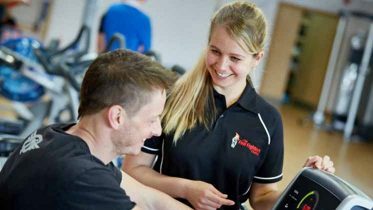 Your donation will directly fund the work of the Charity and, in doing so, provide life enhancing support to injured firefighters and other members of the fire community. If you wish to do this please visit our In Memoriam online donation page or speak to your funeral director, who will be able to make the arrangements for you. We have an online Book of Remembrance as a place for people to honour the memories of their loved ones who have passed away. Please feel free to browse the book, create new pages and share your own memories, messages and pictures. 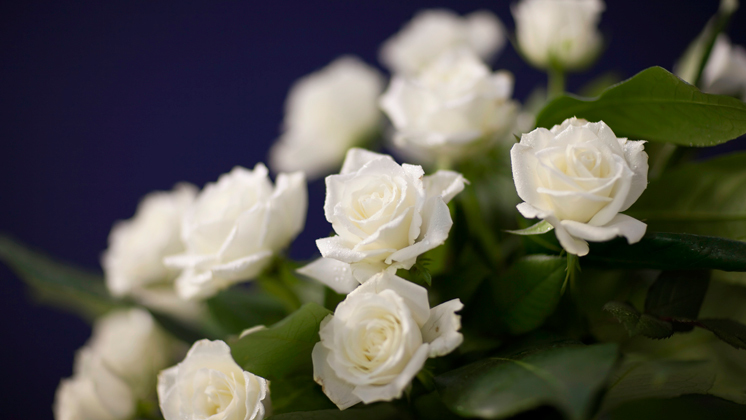 Many people often prefer to leave a charitable donation rather than a gift flowers at a funeral. We can provide donation envelopes, should you wish to offer people this alternative. 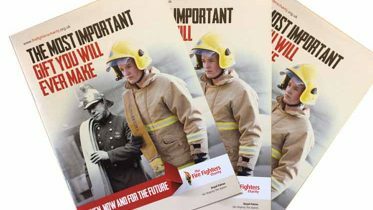 Should you decide to use our donation envelopes, we can also ensure that all your donations go further by claiming Gift Aid on them, providing the relevant section on each envelope is completed.